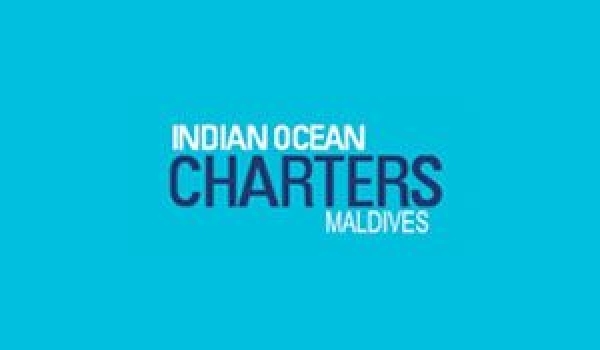 Indian Ocean Charters Maldives (IOCM) is a leading professional supporting agency and service operator with very strong background and associated with some of the leading companies in Maldives. Our services, operations and products cover all the business sectors in Maldives. There is no question about our personalized services capability, efficiency and reliability in all the sectors we have invested and servicing.